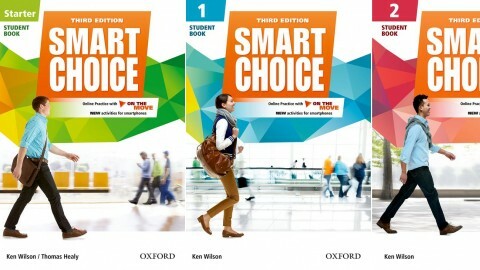 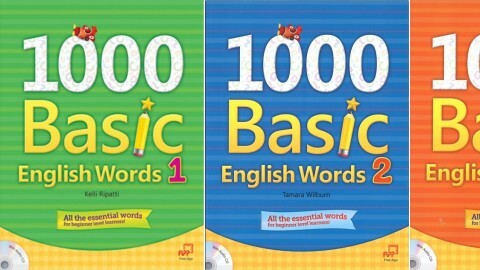 Basic Reading 800 Key Words by Anne Hendler, Nick Scherf on ELTBOOKS - 20% OFF! 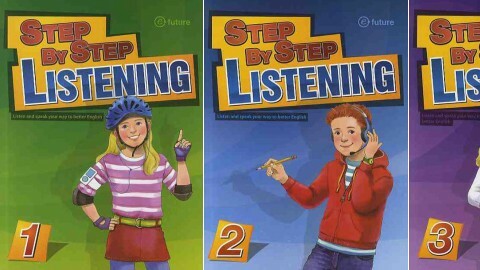 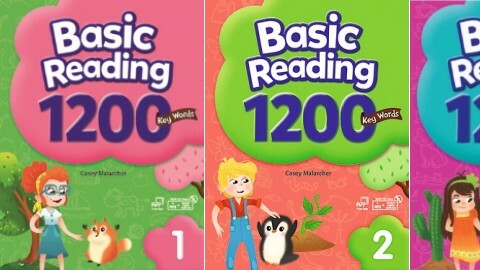 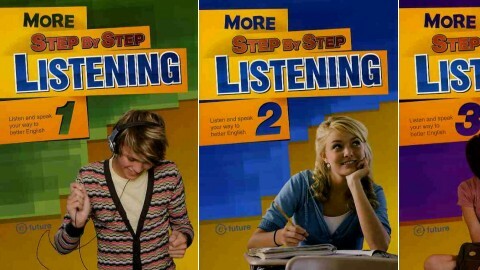 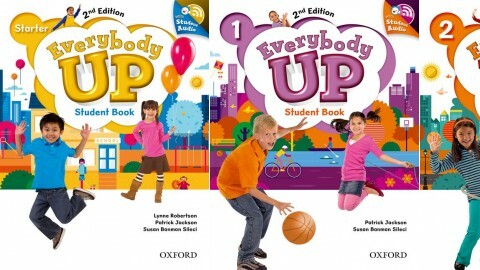 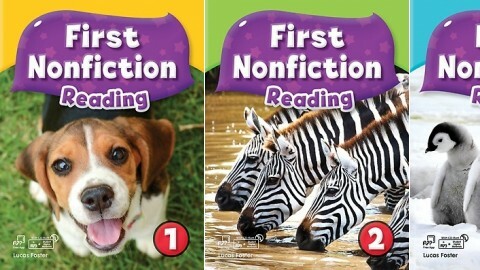 Basic Reading is a nine-level series designed to move young students of English from the learning-to-read stage to the reading-to-learn approach. 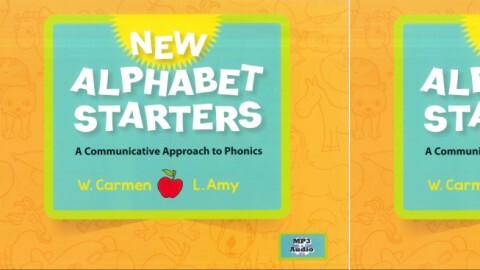 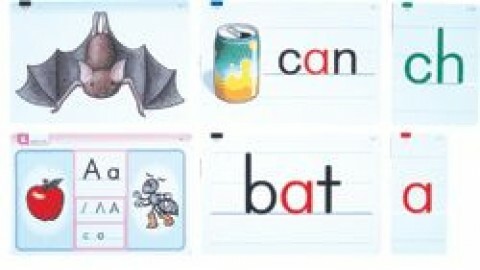 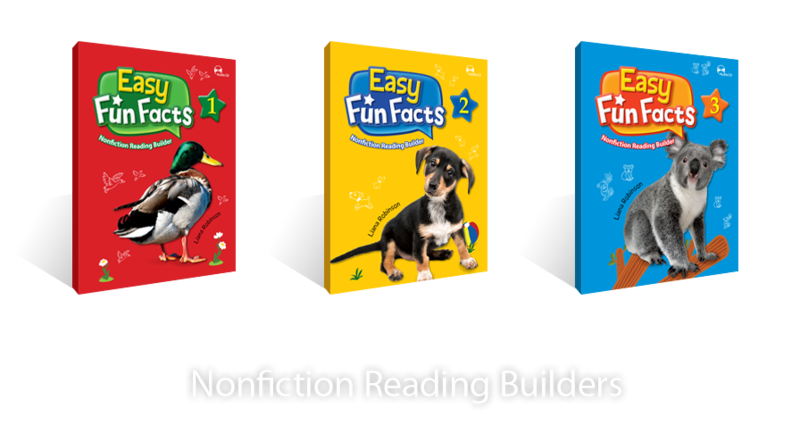 Passages and activities in the series systematically reinforce high-frequency words and sentence structures while focusing learning on a precise number of new vocabulary items in each unit. 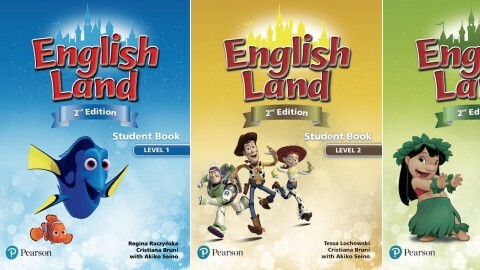 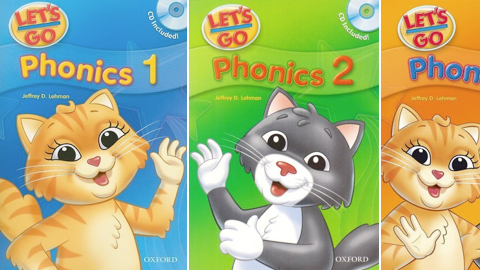 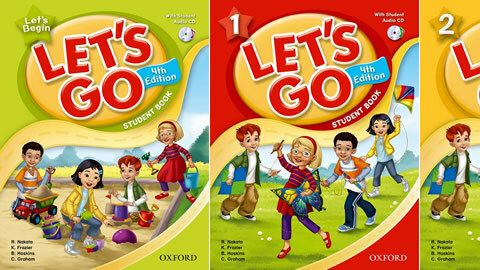 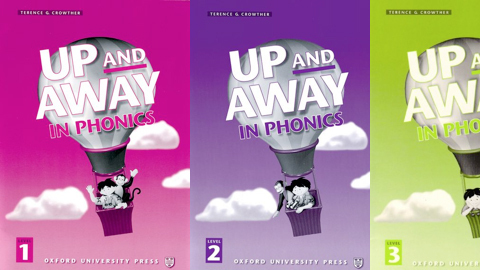 This allows learners to comfortably develop reading fluency as they broaden their understanding of various English word forms, structures, and sentence patterns. 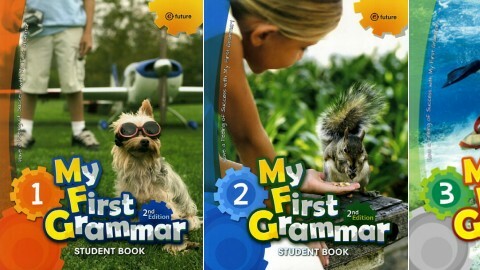 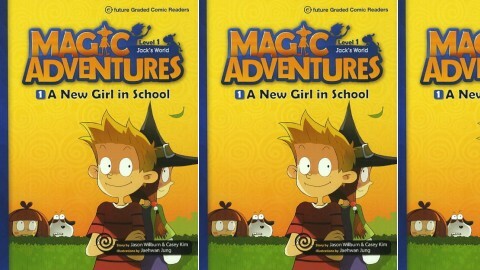 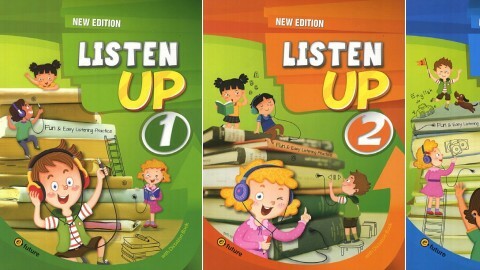 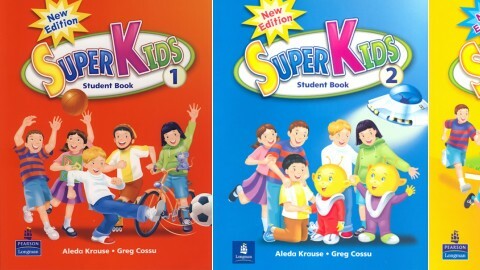 All of the captivating stories feature detailed illustrations which aid in reading comprehension. 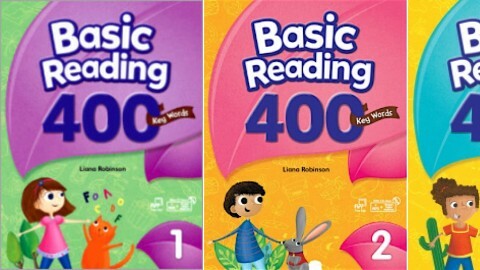 Basic Reading prepares readers for the demands of academic material at higher levels.